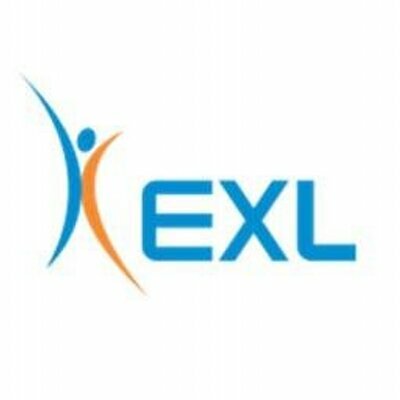 EXL is a leading business process solutions company that looks deeper to drive business impact through integrated services and industry knowledge. EXL Data Capabilities focuses exclusively on Business Intelligence (BI) and Enterprise Data Management (EDM), including both strategic and implementation services. EXL offers experts in cloud, data architecture, data integration, data governance, data quality, and master data management. Empowered with a proven methodology that embraces Agile and Lean principles, EXL knows how to make projects and programs successful. EXL helps clients increase operational effectiveness, exceed customer expectations and reduce risk. EXL's Digital Transformation Platform is a service delivering meaningful, personalized customer interactions, actionable insights, more accurate processes and a step-change in performance. EXL partners with finance executives across industries to help them leverage data to produce insights on past, current, and future performance, as well as greater visibility into regulatory compliance and forecasting risk. Leveraging Digital Intelligence to orchestrate advanced analytics, innovative technology including automation and machine learning, and deep domain expertise, we take a targeted, industry-centric approach, whether implementing global delivery models, redesigning processes, creating shared services centers, optimizing ongoing SOX programs, or redesigning cost-allocation models. EXL Operations experts use industry hires, award-winning training academies and university partnerships, to address clients’ global talent needs for business process and analytics experts.